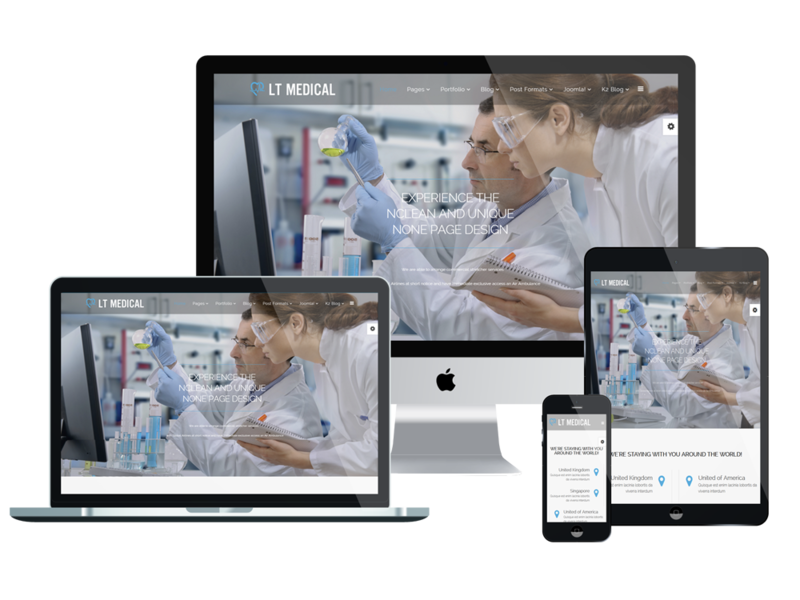 LT Medical is a stylish Joomla Medical Website template that is uniquely developed for a variety of healthcare centers like hospital, clinic, dental,.. 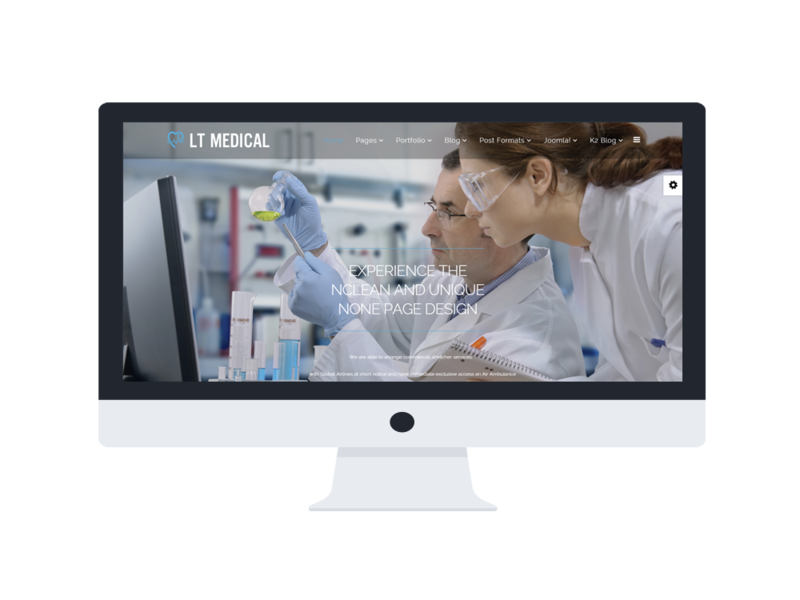 This elegant template builds with fully bootstrap based on powerful template framework with strong shortcodes, unlimited module positions, drag-drop layout and 4 color styles. 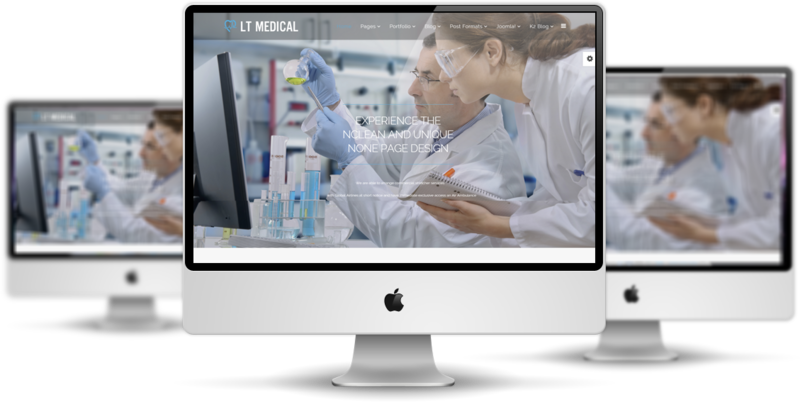 Besides, it also displays well on all kinds of mobile devices with 100% responsive layout. It now easier than ever to modify your site in the way you want. 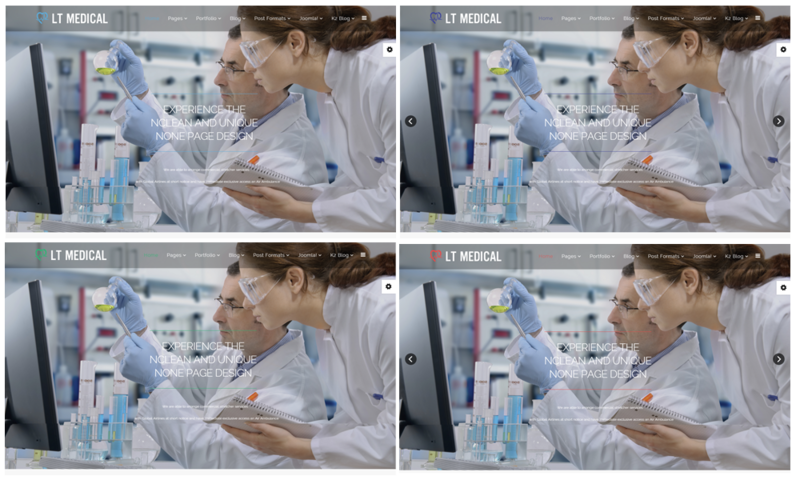 Let’s check the Live demo site out to find more exciting features of LT Medical!